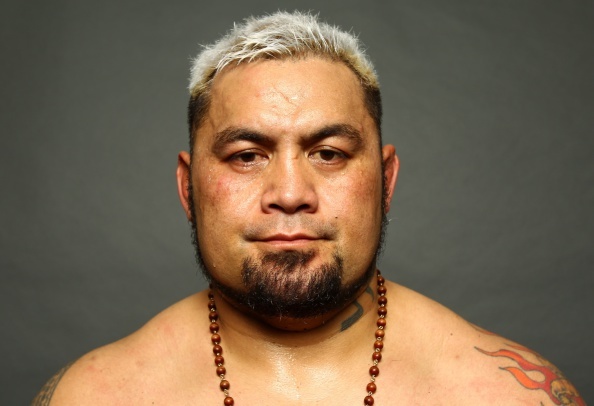 After being part of the combat sports world for almost 17 years, Mark Hunt knows all too well how the business works. With the aftermath of UFC 200 Mark Hunt is on a mission. Hunt faced returning Brock Lesnar, a fighter who would later be busted for failed drug tests. Brock was flagged for the same thing Jon Jones took and he was still able to compete while Jones was taken off the card. Hunt has accused Lesnar of cheating, is asking him to forfeit his fight night wages to him and is demanding answers from the UFC. Hunt wants to know how Conor McGregor was removed from UFC 200 for not fulfilling his promotional responsibilities yet Lesnar wasn’t only free from those responsibilities due to his being booked only a month away from the event, but also given an exemption from a four-month drug testing period normally required of fighters coming out of retirement. Hunt believes he has a solution to all of this. He wants to form a UFC fighters association. A system where the promotion and the fighters work together to decide what’s best for everyone when it comes to issues like drug testing, the Reebok sponsorship deal, and overall athlete compensation. “I don’t even know how he made 265lbs that guy, he looked about 500kgs. I mean shucks, look at the pictures and tell me this guy passed the smell test that Jeff guy talks about. I mean even the other passport stuff, which is supposed to be important for testing, they woulda had none of that from Brock because of the exemption. “Once they decided they were gunna cut Conor out, they didn’t care, they just needed a name to make 200 big.” he said. “Exemptions for Brock but not for Conor, I don’t know how you can just do that. “These guys have lined there pockets with our blood if you ask me. I mean they deserve to get paid no doubt, they took the UFC from nothing into what it is today, but come on, most of the guys fighting, get paid nothing and have no benefits. No word yet from the UFC regarding Lesnar but Mark Hunt is not concerned about their reaction.